“Ruby’s Race for Space,” is a new 5K fun run/walk blasting off April 6, 2019. 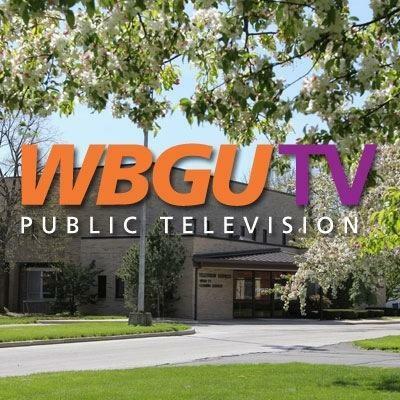 It is sponsored by WBGU-TV in celebration of the upcoming 50th anniversary of the Moon Landing. Our flight crew for the event includes the station’s mascot Ruby, the red-eye tree frog. The race launches at 10 a.m. (registration begins at 9 a.m.) and follows a flat, easy course through the beautiful campus of Bowling Green State University in Bowling Green, Ohio. Race is in conjunction with the Wellness Center's SAAM 5K and Dog walk with support from Dave's Running Shop. Walkers/runners of all ages and abilities are welcome. We’re shooting for the moon – let’s see if we can total 238.9 cumulative miles (77 participants) in honor of the 238,900 mile-trek from the earth to the moon! Proceeds benefit a new documentary in the works by WBGU-TV and featuring Northwest Ohio’s own Neil Armstrong – the first man on the moon. Our 5K runners will receive a specially-designed race logo T-shirt. Our fun run walkers will receive a Moon Pie gift packet.Awards for first-third place in the various age divisions. If you would like sign up for this inaugural event, click on the below Icon! !